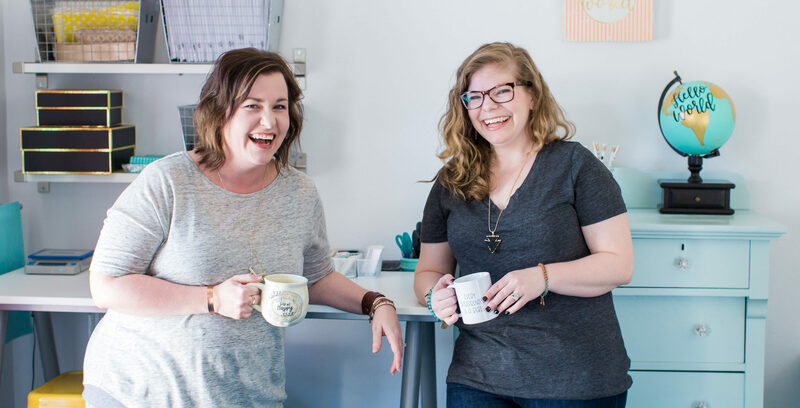 Kelly from Hello World Paper Co. & Stamps and Caroline from Caroline Creates are two product based biz owners who want to connect with and help other product based business owners. The product based business world is shrouded in mystery… why? Why is it so easy to get information about starting a service based business, but when you ask people questions about their product based business they run and hide. That’s dumb. When we lift each other up we not only help someone else’s business, we learn things along the way, and we help the industry grow! There is plenty of room for everyone! So come and join us as we help you filter through the crap to help you totally rock your product based business! 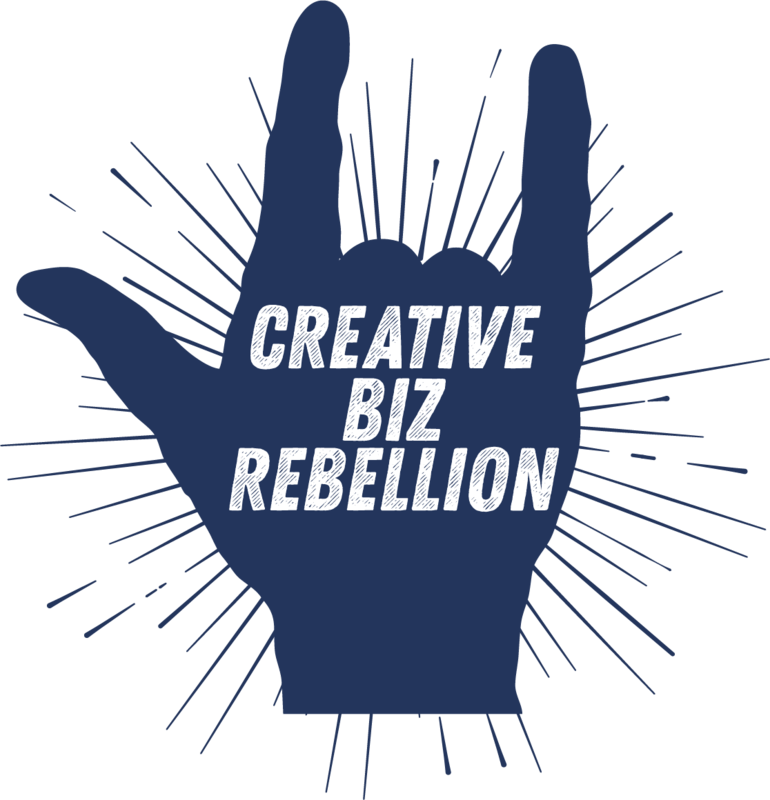 After all, creativity is the ultimate rebellion! Designer and Owner, Caroline Hull has a background in music and was a ballet dancer at the University of Oklahoma before finding her niché in design and podcasting. Originally from Texas, Caroline now resides in Nashville, Tennessee with her husband Chip and daughters Fiona and Maeve. She specializes in modern hand lettering and design in her shop and produces podcasts for others. When she’s not editing, you can find her checking out the latest indie music sensation, trying to recycle everything in sight, buying more pens and most likely stalking a coffee shop. You can see Caroline’s work in her shop and on her portfolio.